Michael Keaton! I love this guy. He’s so damn cool, and he’ll definitely do great. 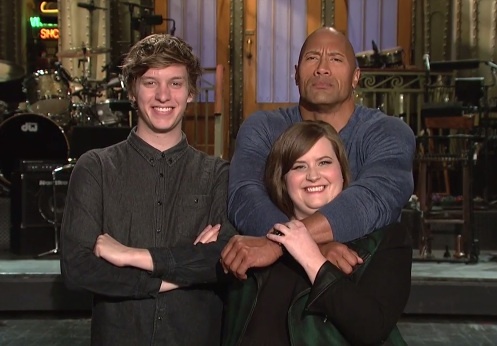 At this point, I’m pretty sure The Rock could make just about anything fantastic by merely being associated with it. And on top of that, Boehner and Cruz get mauled. How could anybody go wrong? Wow, who needs to watch TV when I’ve got you?